Following the sexual violence on campus policy reforms at Concordia, the Student Society of McGill University and other student groups are demanding an external investigation into the handling of complaints against faculty members. Over 1,000 students, including 41 students groups, have signed this letter in solidarity with SSMU to pressure the Faculty of Arts to take action surrounding the complaints. vice president of SSMU, which represents undergraduate students. SSMU sent an open letter to McGill’s administration on Wednesday demanding an external investigation specifically into the office of the Dean of Arts. In 2016, McGill’s senate passed a policy against sexual violence that supposedly covers all of the faculty members in the university, but this policy only handles complaints against students. Any complaint filed against faculty members are directed to their respective Dean. SSMU is directly addressing Mcgill’s Faculty of Arts, considering the number of complaints that have been allegedly filed without any action having taken place. The letter addressed the allegations of sexual misconduct by faculty members at McGill that have been brushed under the rug and set aside until further notice. 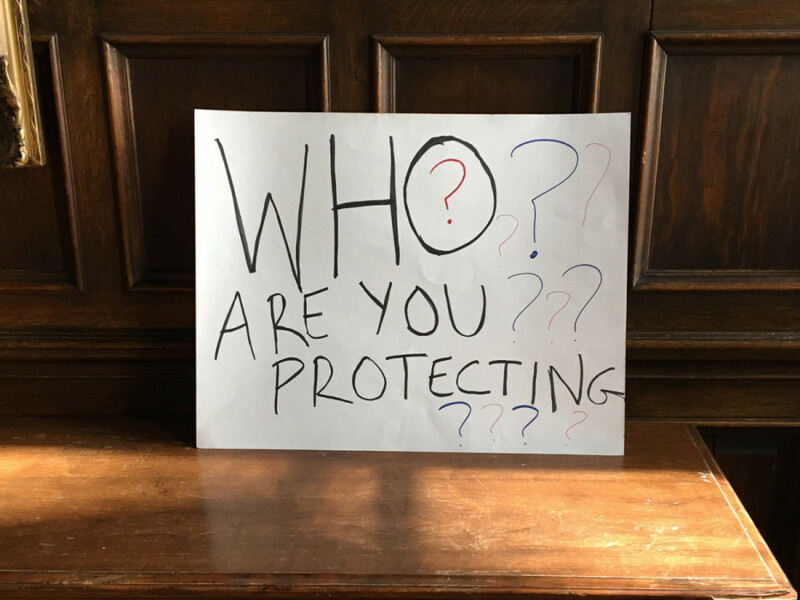 The letter said an investigation is needed to hold the alleged faculty accountable and force the University to respond more appropriately to the needs of the students. Five professors at McGill were allegedly accused with misconduct on campus, told by the CBC on Wednesday morning. The alleged unprofessional behavior by some faculty members included recurring instances of professors sleeping with undergraduate students, entering abusive relationships with students, and acting in inappropriate behavior during office hours. Some students felt like they were obliged to do extra work outside of the classroom, that is not necessarily related to the workload. McGill student groups want to tackle how long it takes to address complaints against faculty in the Arts department. Some include the Arts Undergraduate Society, the Sexual Assault Centre of the McGill Students’ Society, and their Our Turn chapter—the national movement pushing for better sexual assault policies on Canadian universities. saying that the University is taking action against sexual violence on campus. “Every report and complaint of misconduct that contains sufficient details is investigated,” was written in the response letter. The Quebec confidentiality law allows the University to disclose any information regarding investigations concerning faculty and revealing the results. Because of this law, the University has no obligation to update student groups with such investigations. “We as the [Arts Undergraduate Society] and our AUS team have been in this conversation with administration, we have asked for these changes […] and we have been met with resistance.” said Rebecca Scarra, VP Internal of AUS at Mcgill. The AUS said they want more action, transparency and more effective communication with the administration. As for now, Scarra said the process to bring forward complaints is currently difficult to navigate and inaccessible. McGill’s sexual assault centre provides aid and resources to students who have been abused by faculty members. All of the information that is presented to the centre is strictly confidential. “The students know who these professors are, the University knows who these professors are,” claimed Maeve Botham, who works at the centre. Botham said students tend to not come forward with their experiences because they worry they wouldn’t be believed. The sexual assault centre said that they support their decision and will provide support services to help them from any trauma. 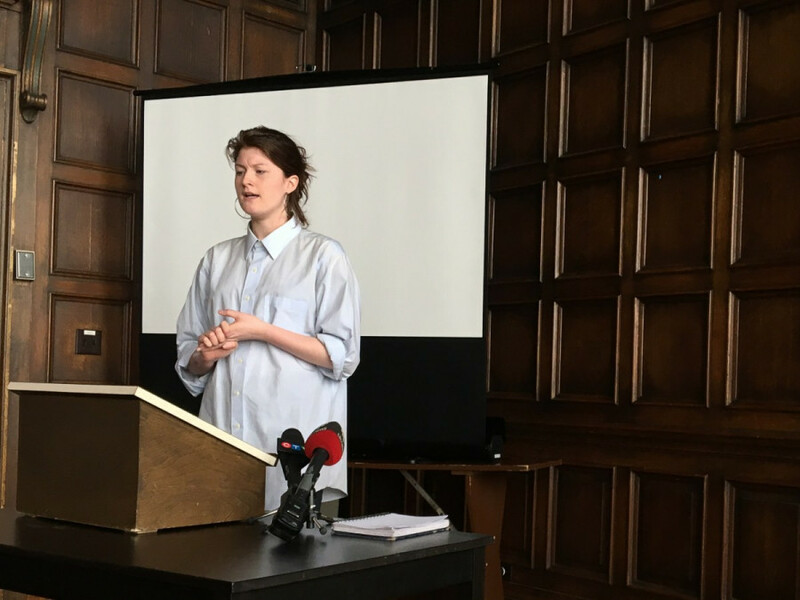 Spencer said that she has been demanding for sexual violence policy reform since September, and now that allegations against professors at McGill have risen, she said it is necessary to address these complaints of sexual assault. “McGill is very good at the reactive, and not so great at being proactive,” said Spencer. She said the administration needs to start moving forwards, as the conversation of sexual assault on violence is being constantly repeated with no further action plan. These student groups at McGill will be compiling a reports of their demands for a policy reform, as well as an action plan to create a document before their mandate ends on May 31.